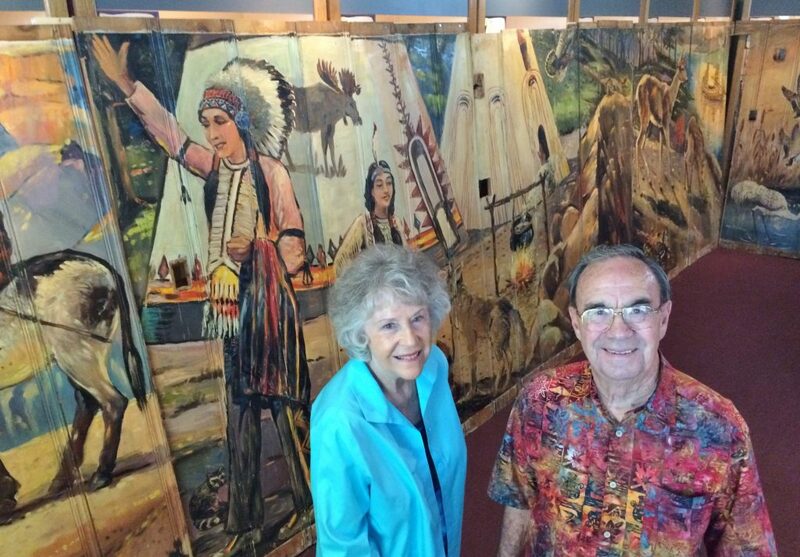 Murals from the old Red Chief Motel’s restaurant have been pulled from storage and put on view at Upland’s Cooper Museum. My column Wednesday is about the murals and the motel, with some details provided from the 1940s by an eyewitness. This entry was posted in Around Rancho Cucamonga by David Allen. Bookmark the permalink.